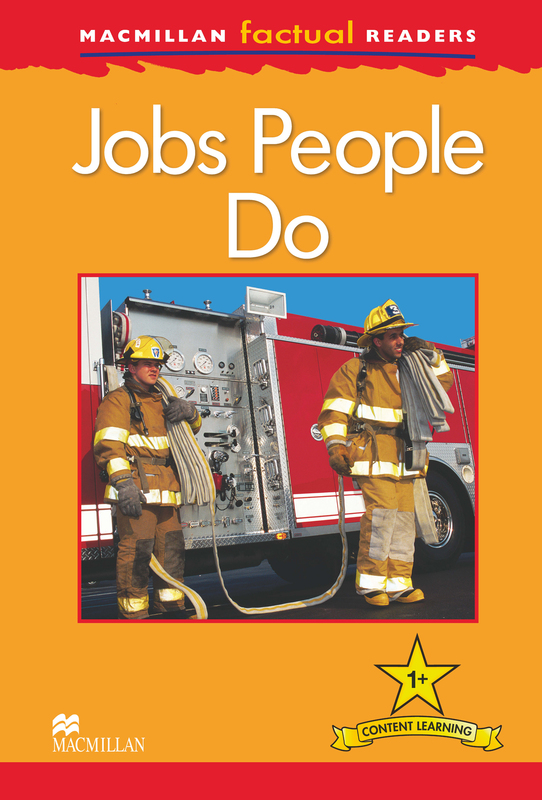 Who puts out fires? What do zookeepers do? Where does an astronaut work? Read and discover the facts in this six-level series where English language learners explore a variety of fascinating real-world topics. Carefully graded and including a glossary with explanations of key vocabulary.